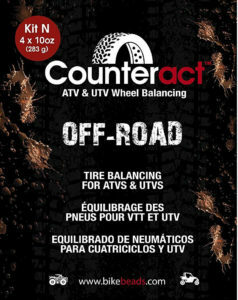 After 21 years and millions of packages sold worldwide to dealer/jobbers, distributors, off-road enthusiasts and large transport companies, we are confident to guarantee that Counteract Balancing Beads are the best overall method of balancing tires and complete wheel assemblies, anywhere in the world. 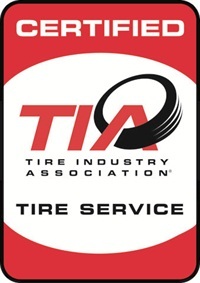 Reduced rolling resistance equals reduced tire wear. Less vibration means less vehicle maintenance. Less fuel pollution, less tire pollution and less lead pollution. 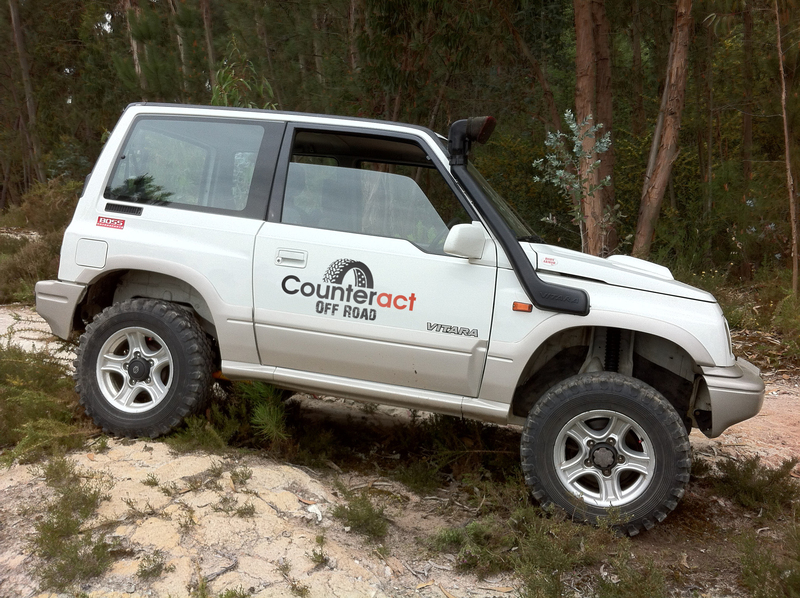 Off-road applications can call for varying amounts of weight. 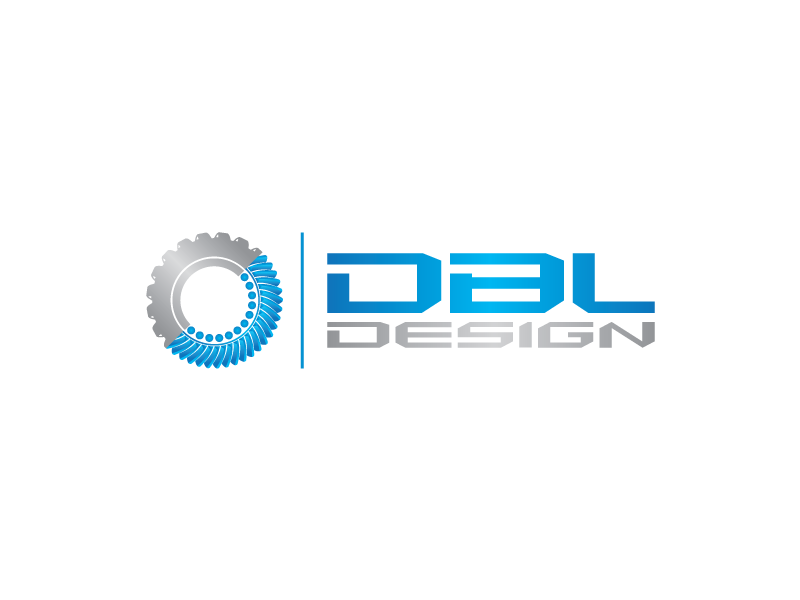 From our 21 years of experience in the industry and our product being used around the world, we know that you will not always receive tires that call for the same amount of weight. You could potentially have one tire that needs 6oz of weight but have another tire on the opposite side of the vehicle that calls for 15oz of weight if not more. Unfortunately it is the nature of the beast with mudders. 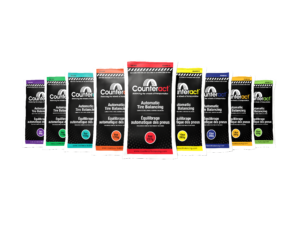 9.5/10 our recommended amount of Counteract does the job for these applications, although there are times where you could run into an issue with varying amounts of weight being needed for certain wheels. 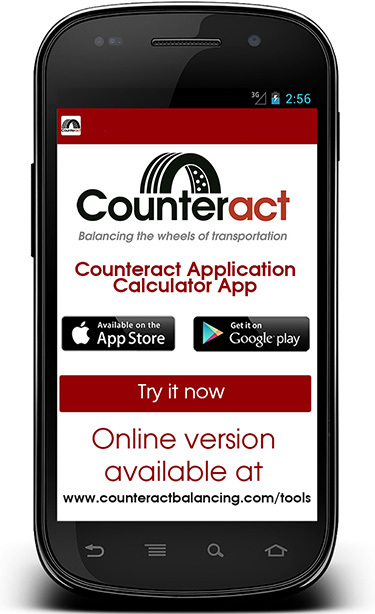 In that case, to insure a true balance we recommend that the user mount the tire on the rim, place the wheel on a dynamic balancer to find out exactly how far out of balance that tire is, then simply inject that amount if Counteract into the tire via the valve stem. Problem solved!